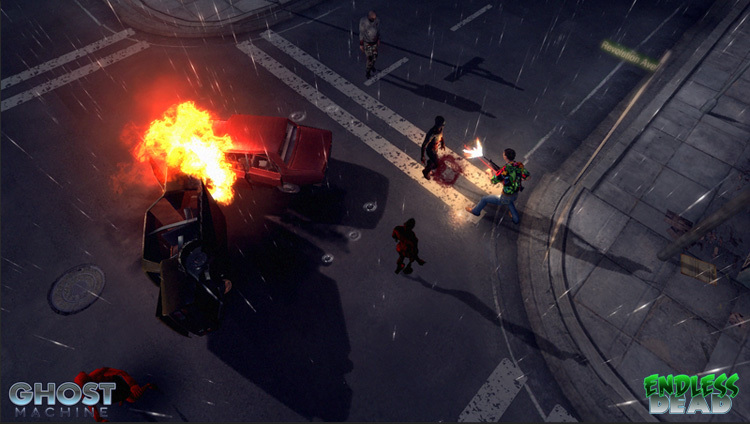 Endless Dead is a 3D arcade isometric shooter. 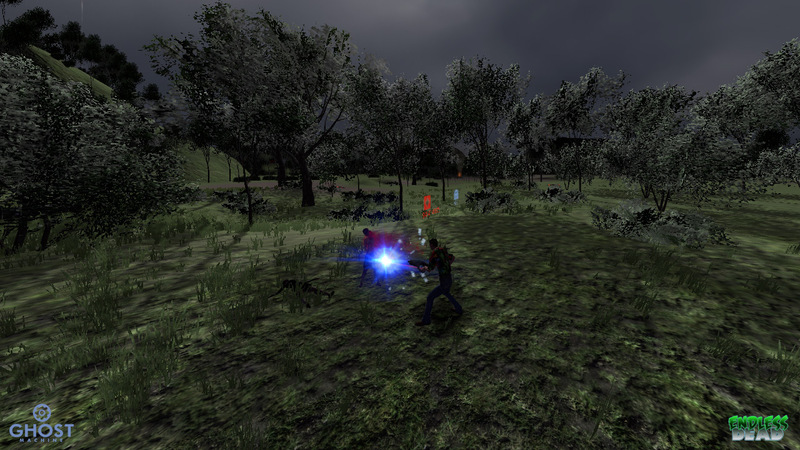 Half RPG, Half machine gun fueled Gauntlet clone that focuses on looting, action, and zombie carnage. 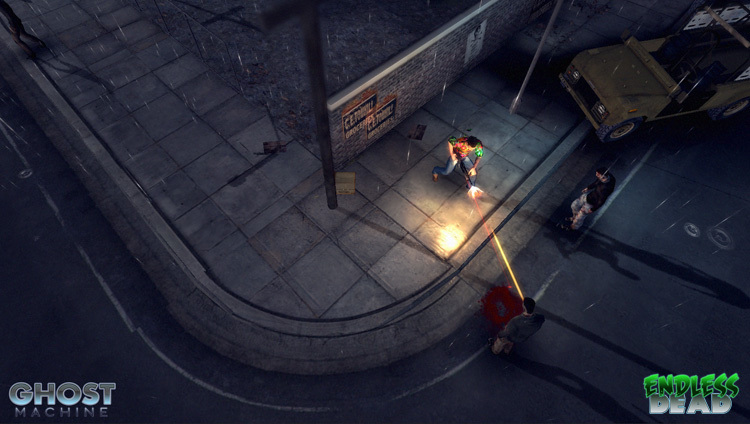 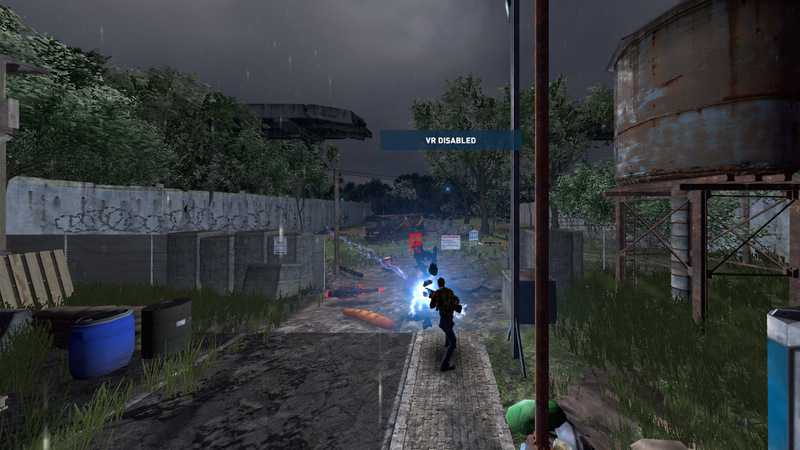 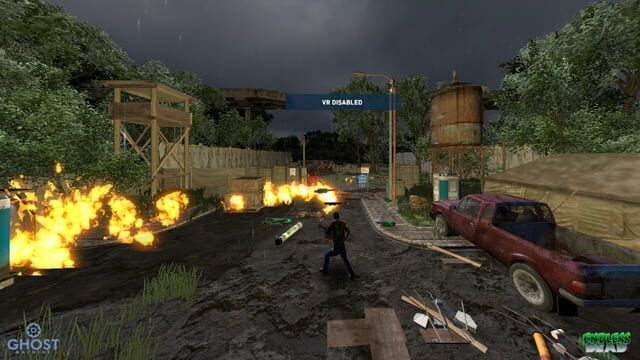 Traverse miles over urban and rural locations and uncover the source of the zombie virus.